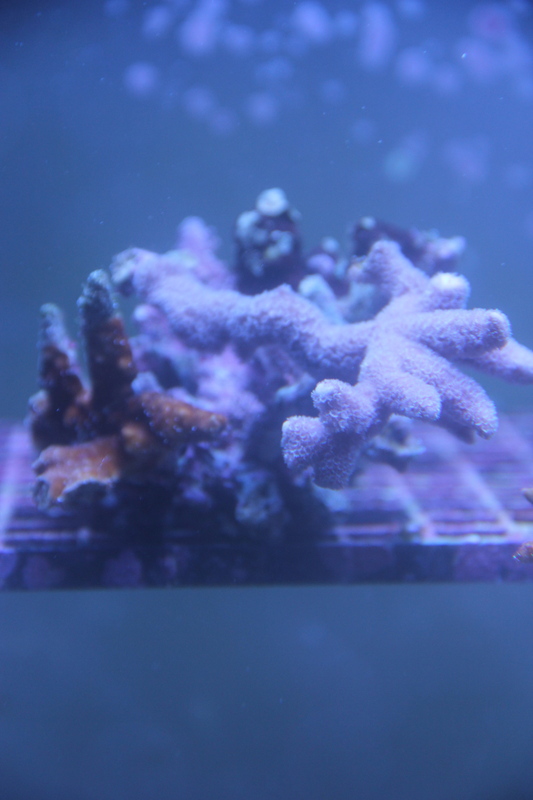 This is only a selection of our current livestock. 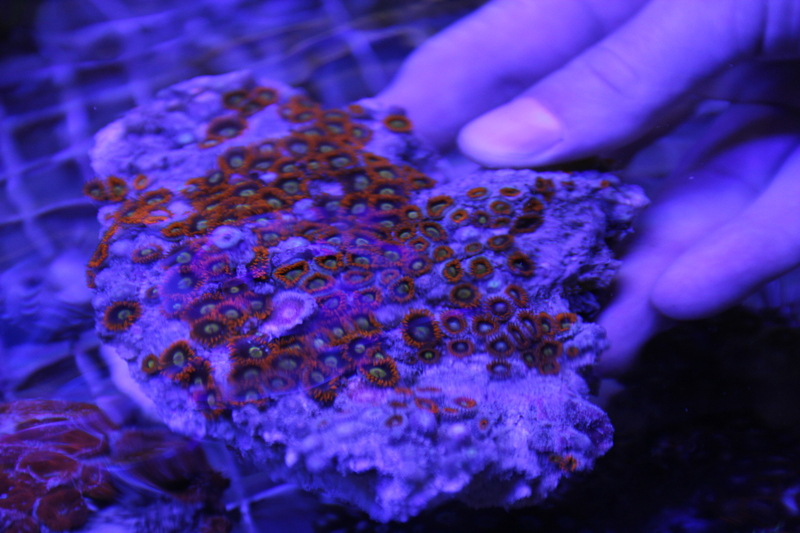 It’s always changing and updated with new livestock weekly. 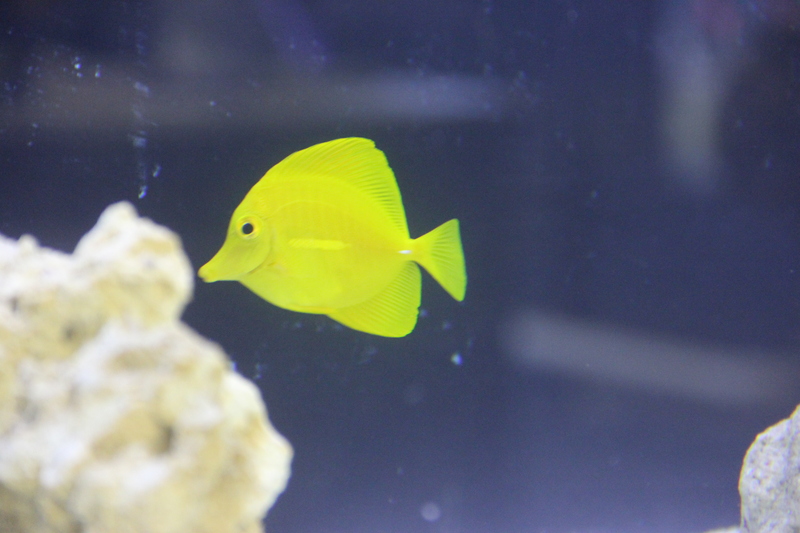 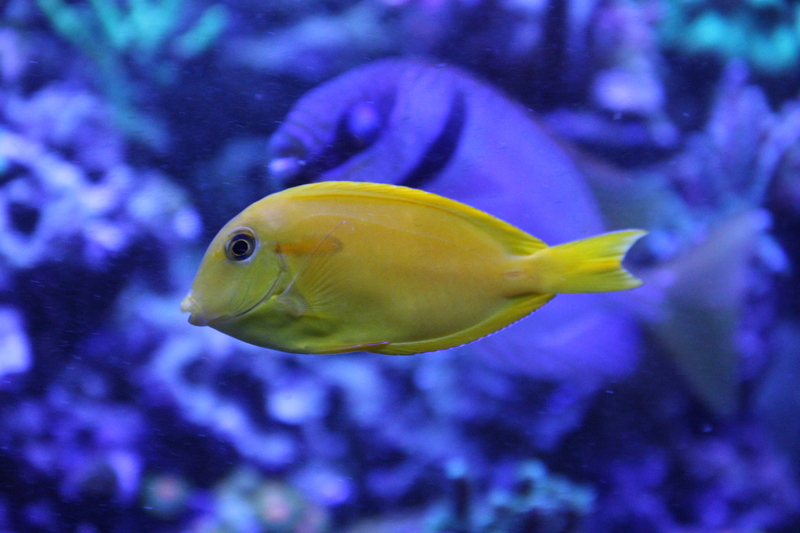 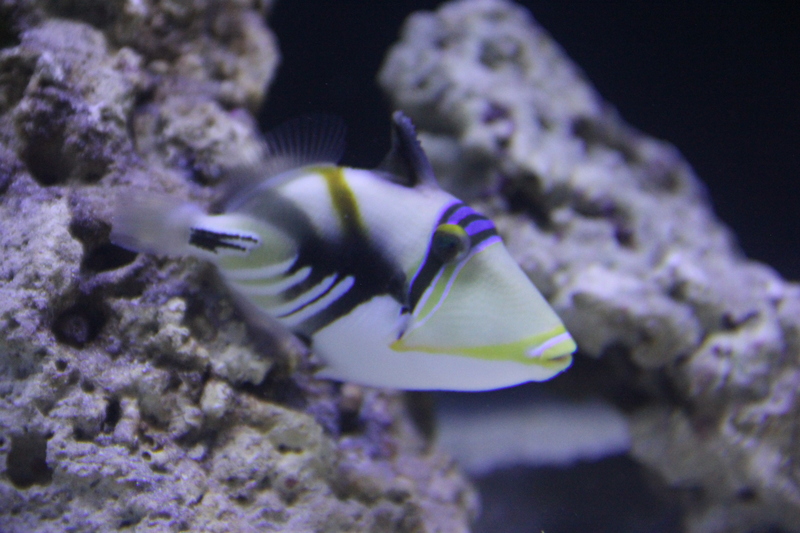 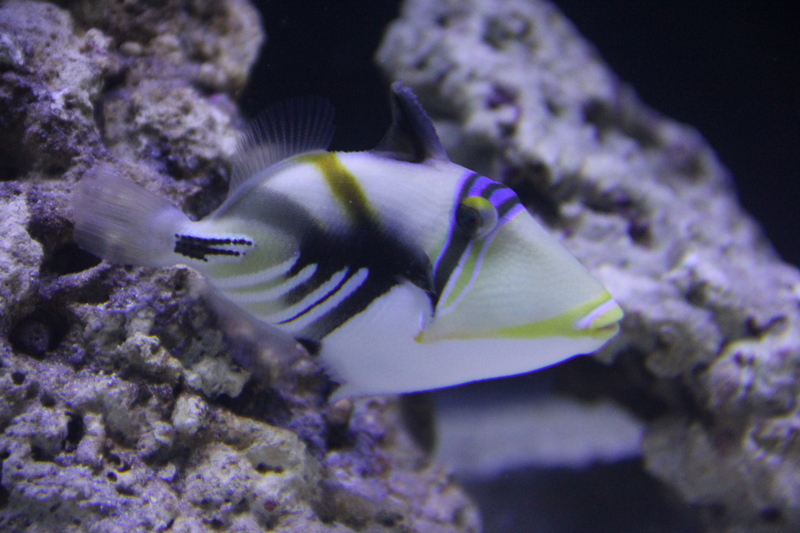 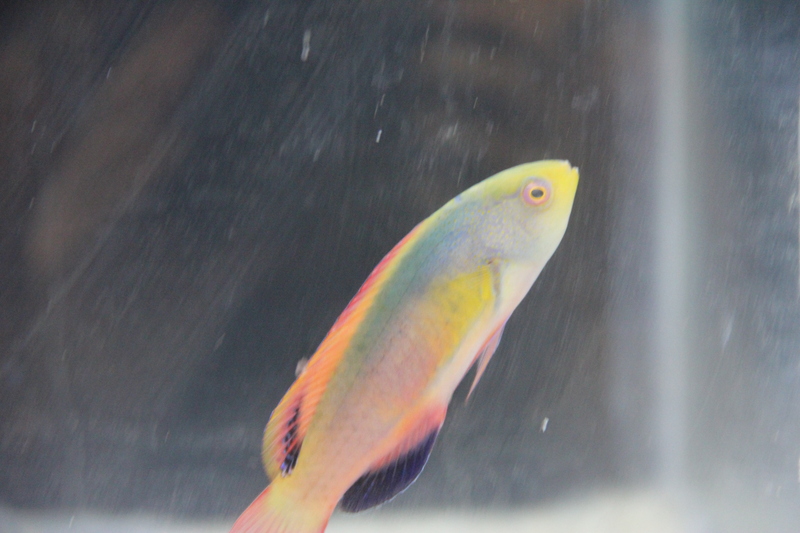 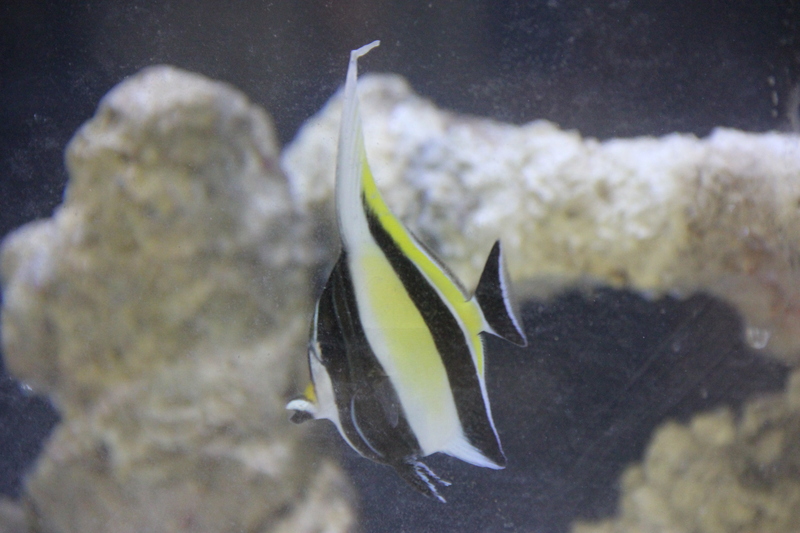 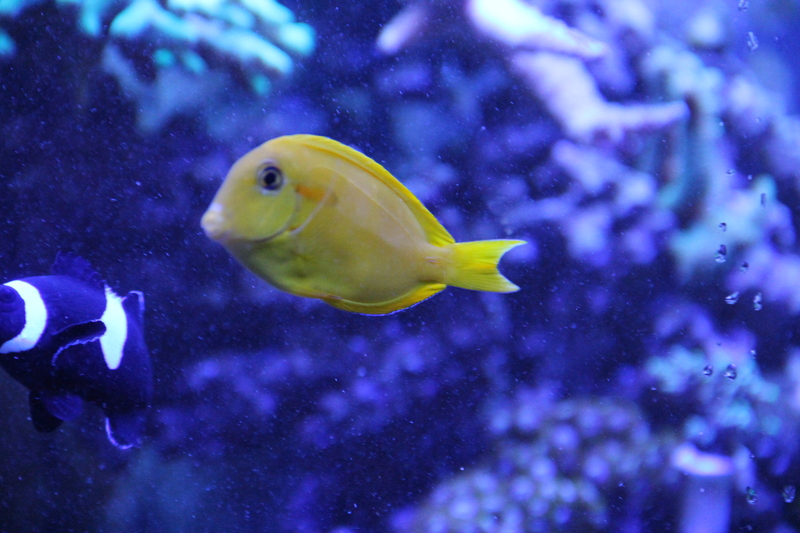 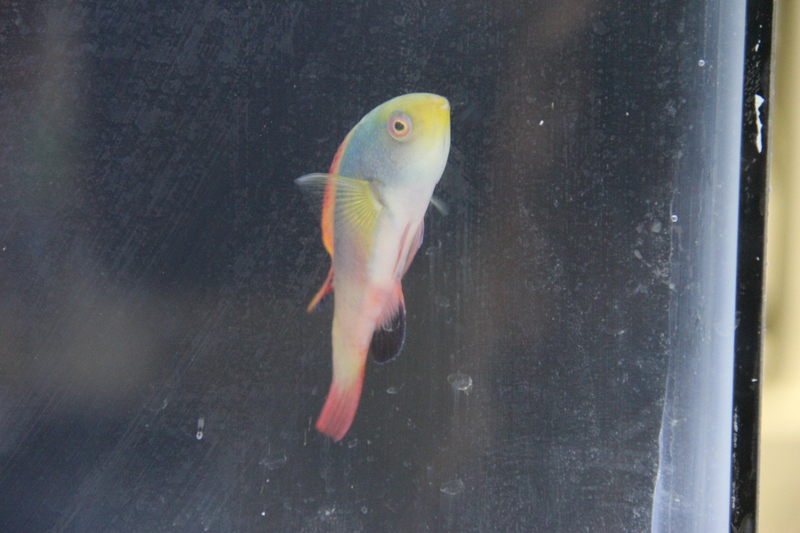 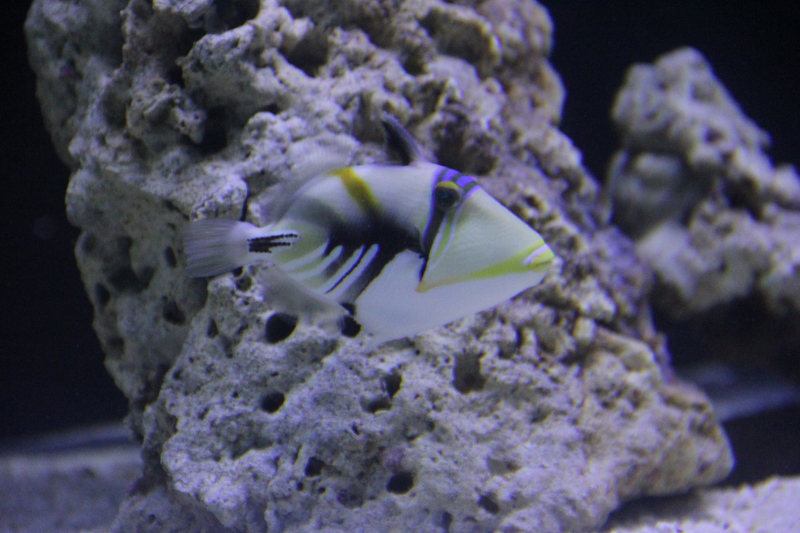 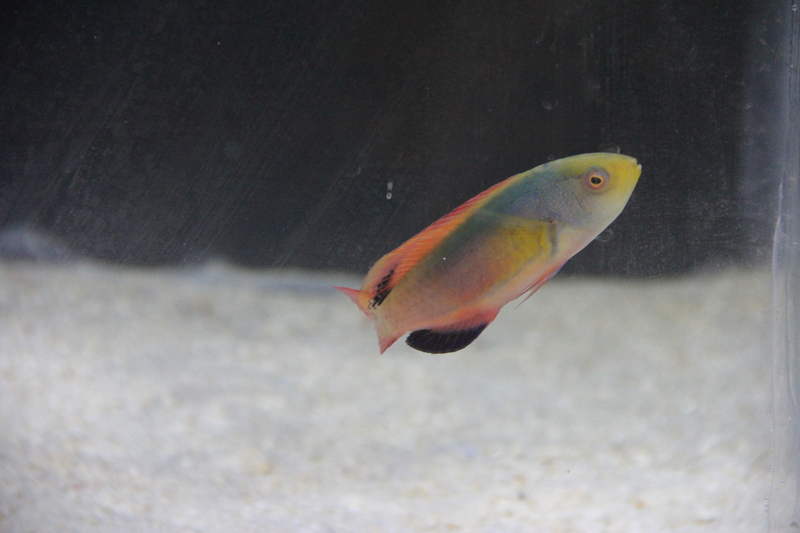 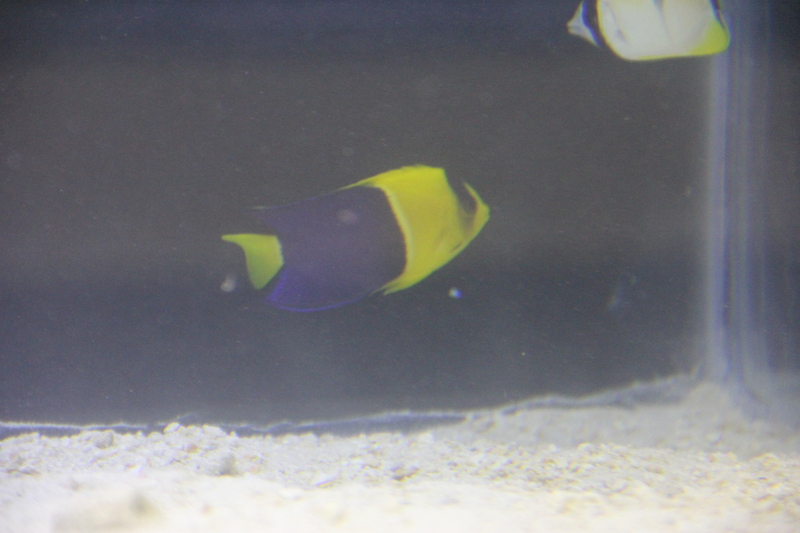 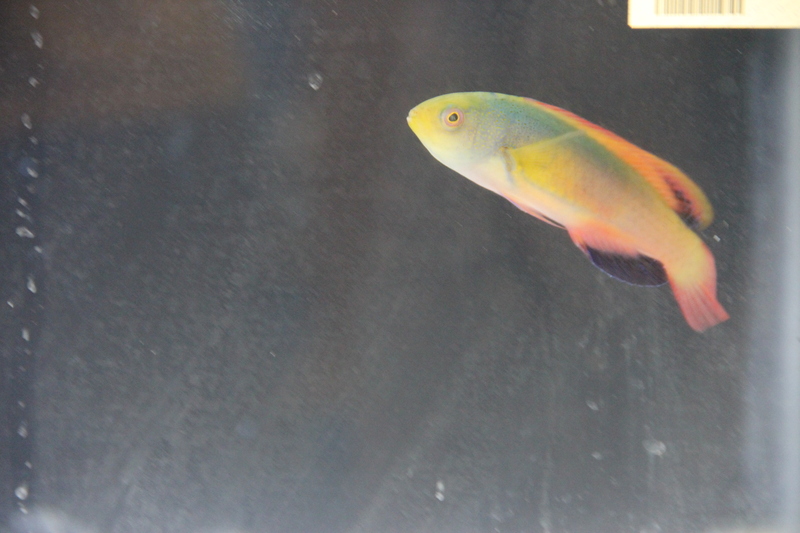 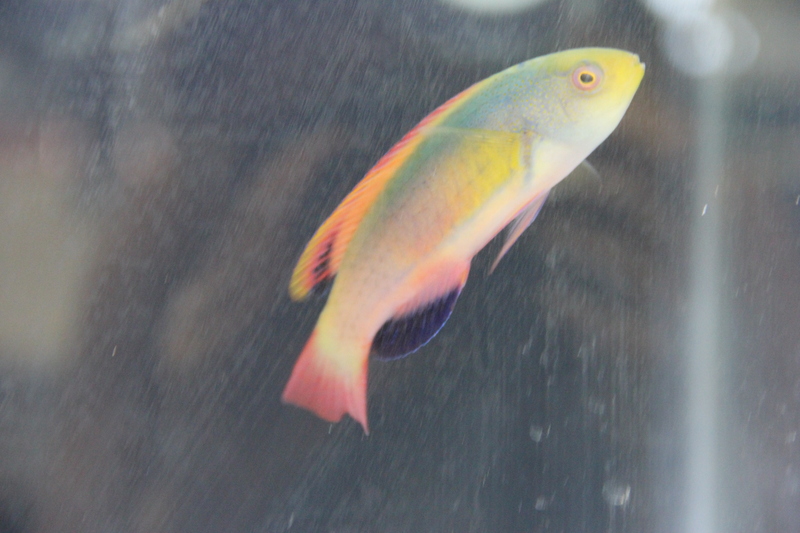 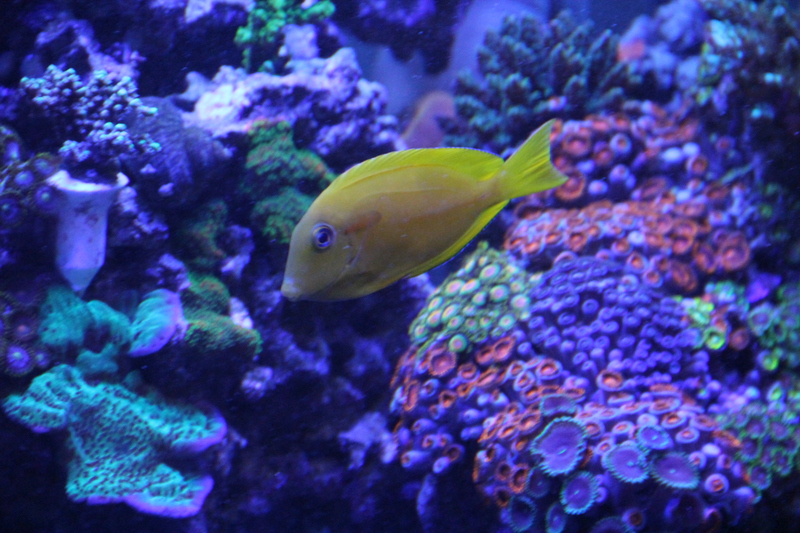 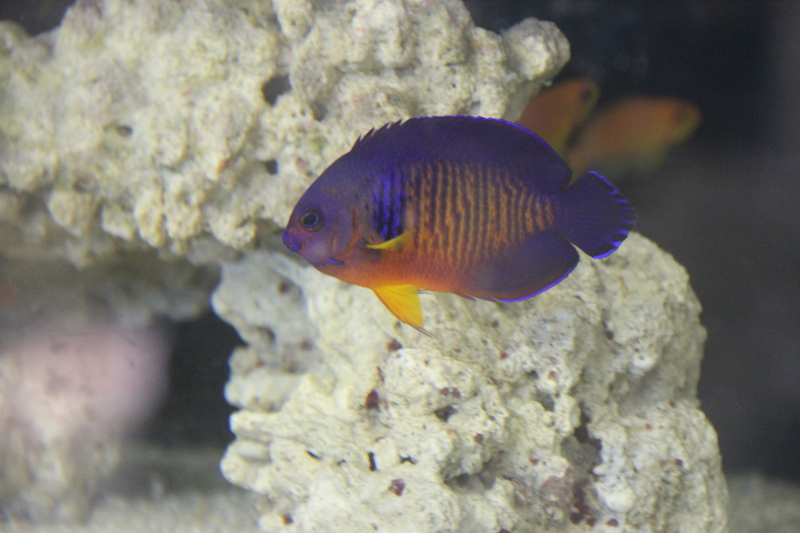 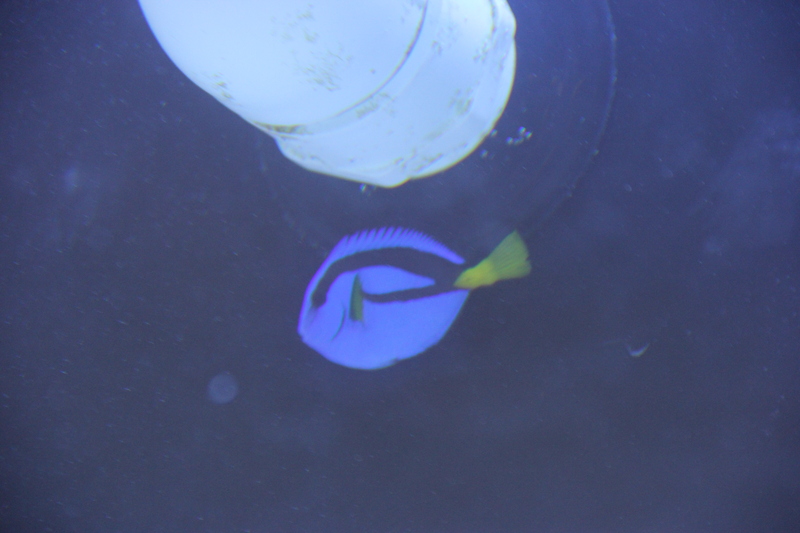 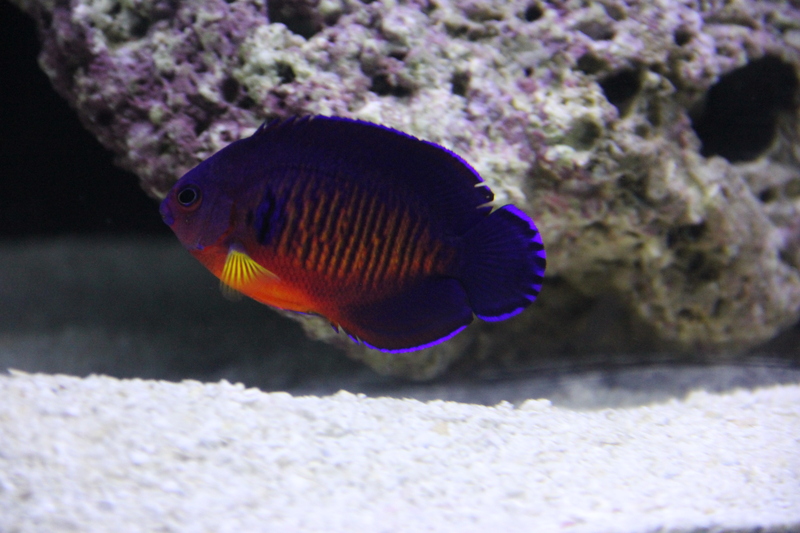 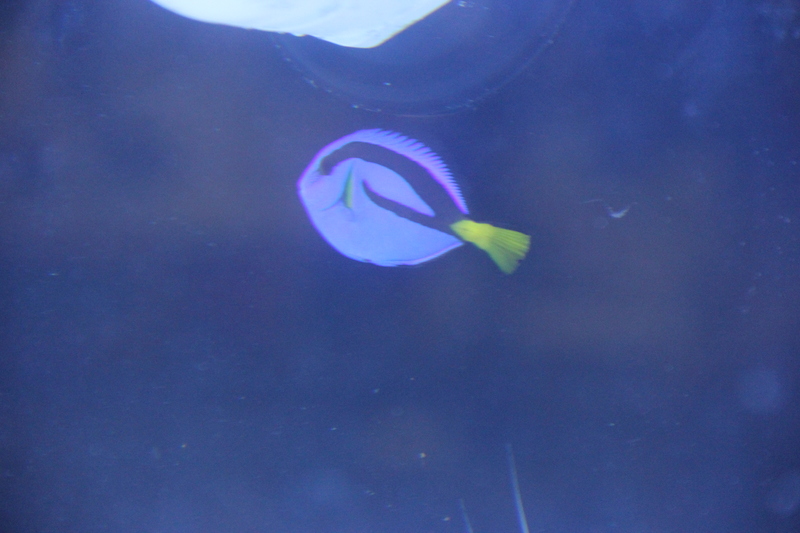 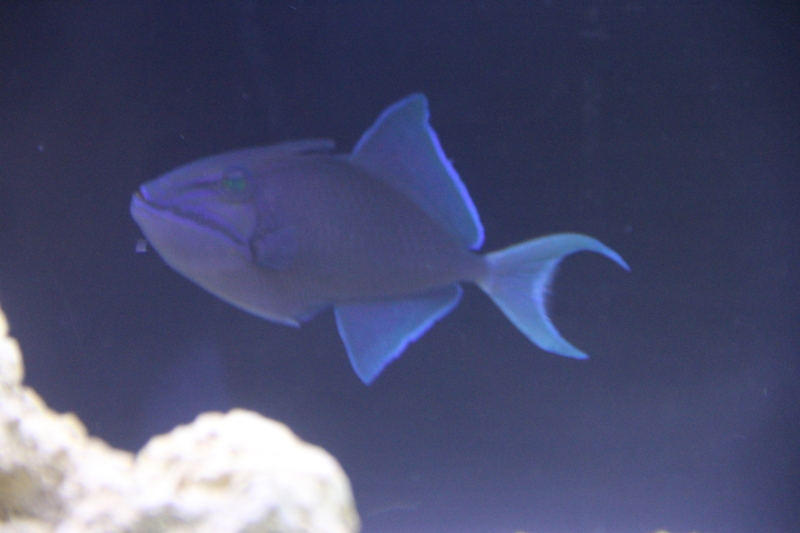 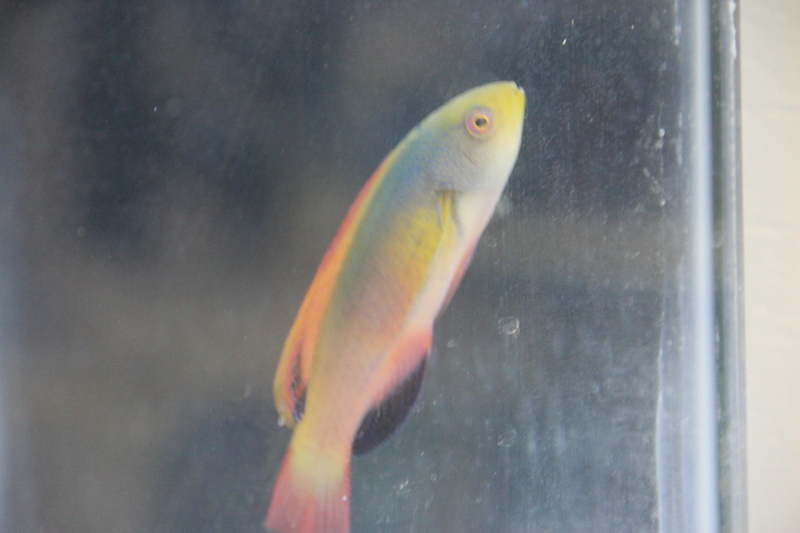 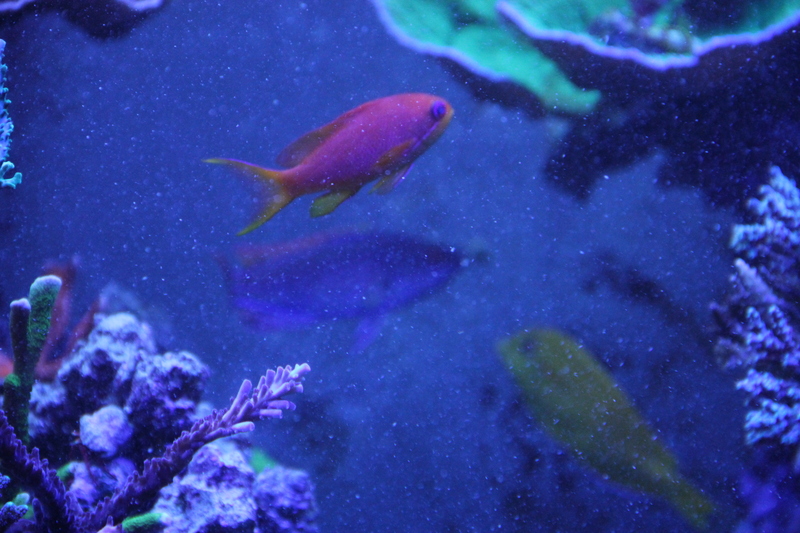 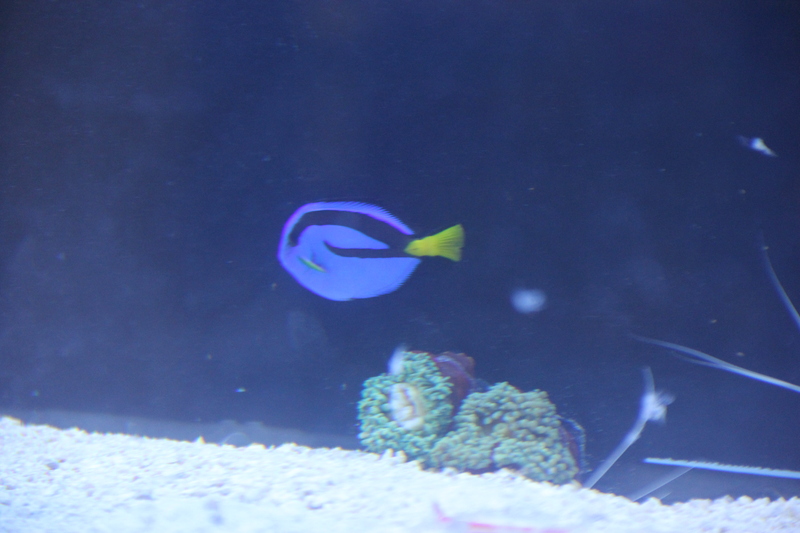 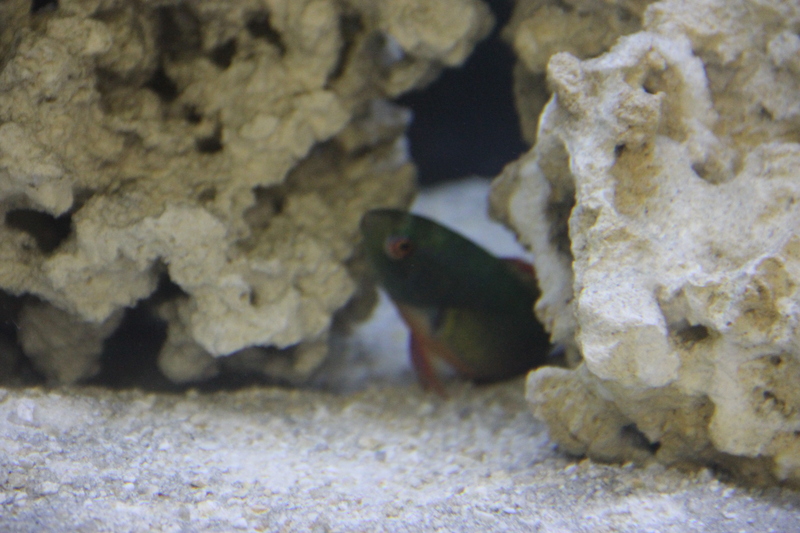 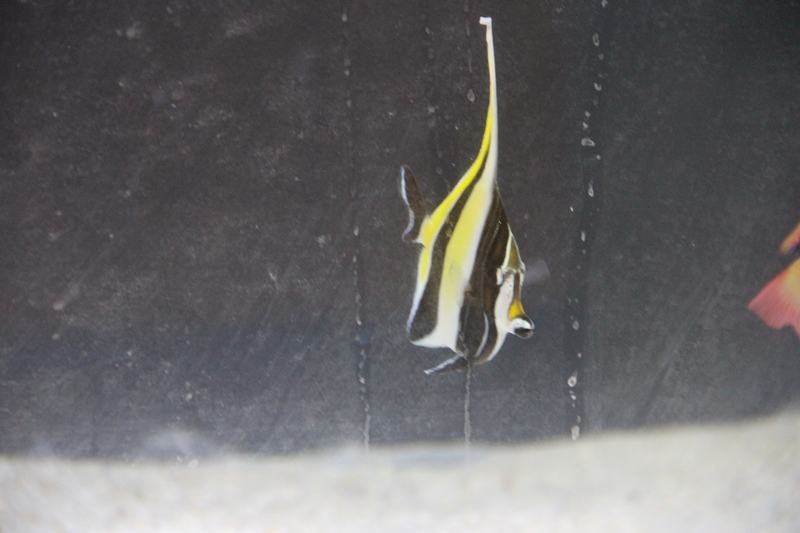 Orange Shoulder Tang and Lineatus Fairy Wrasse– not currently in stock but always available up on request. 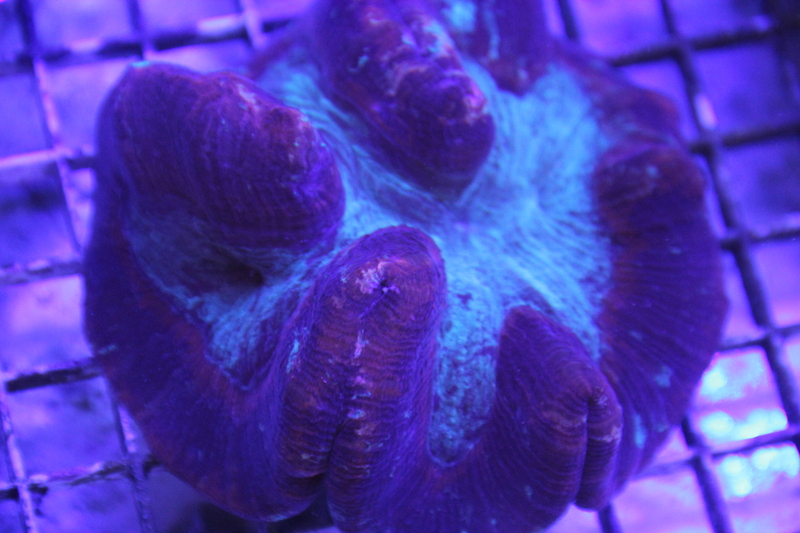 Likely in store again soon. 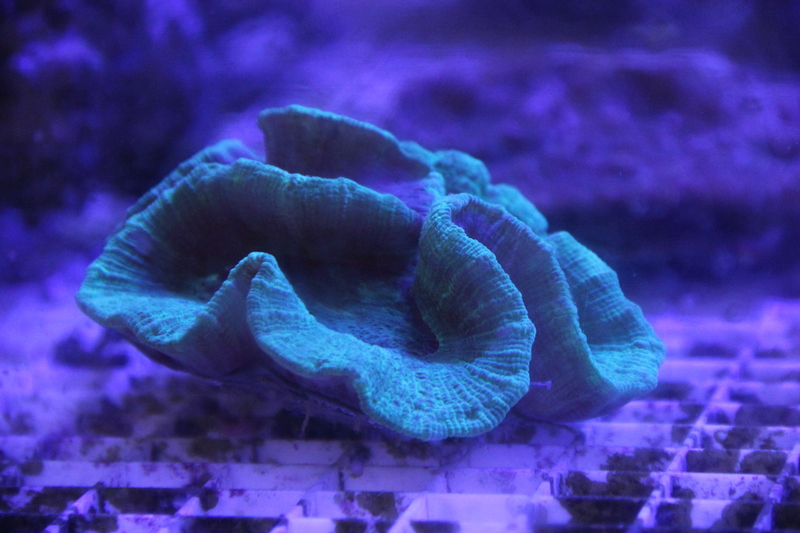 There’s always more livestock in store than on our website, but here are some photos of a few of our current selection. 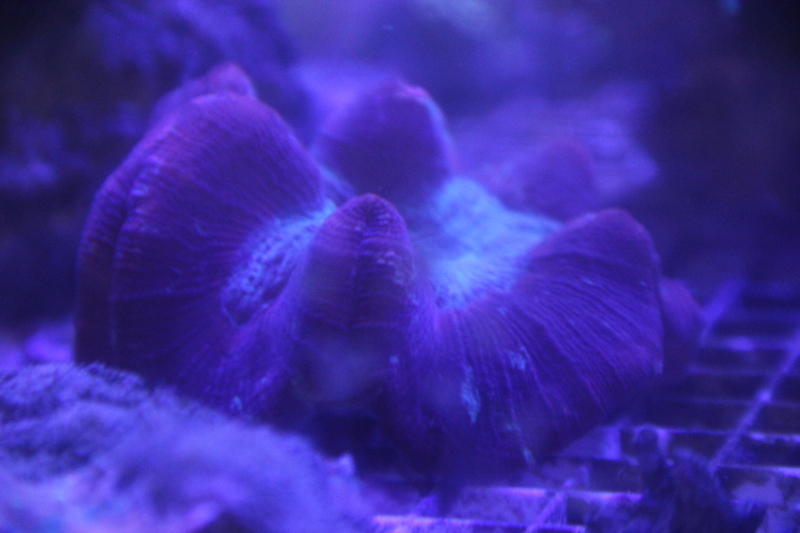 An interesting bivalve, the flame scallop acts as a natural filter. 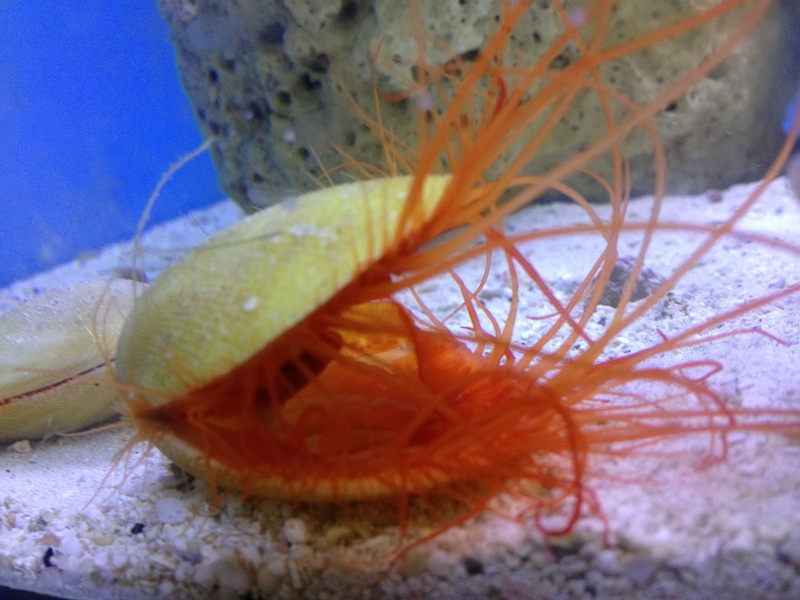 They come in different varieties, including an Electric Flame Scallop that shows an electric pulsing light through its mantle. 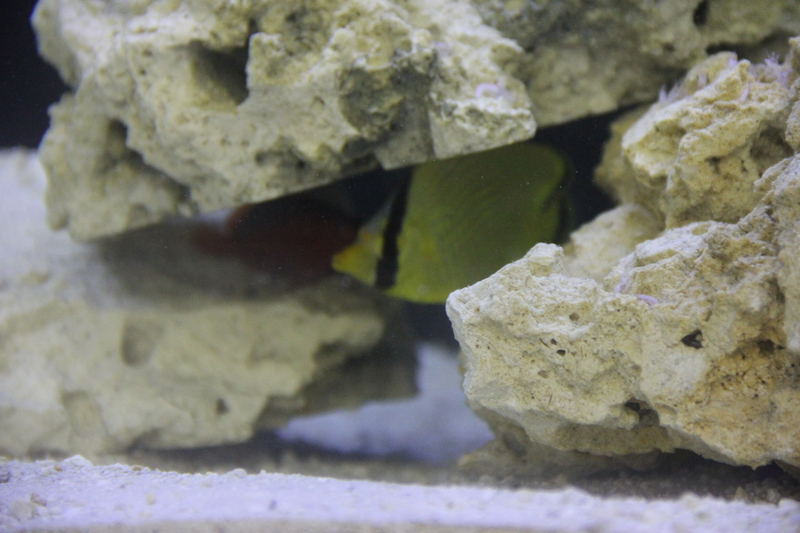 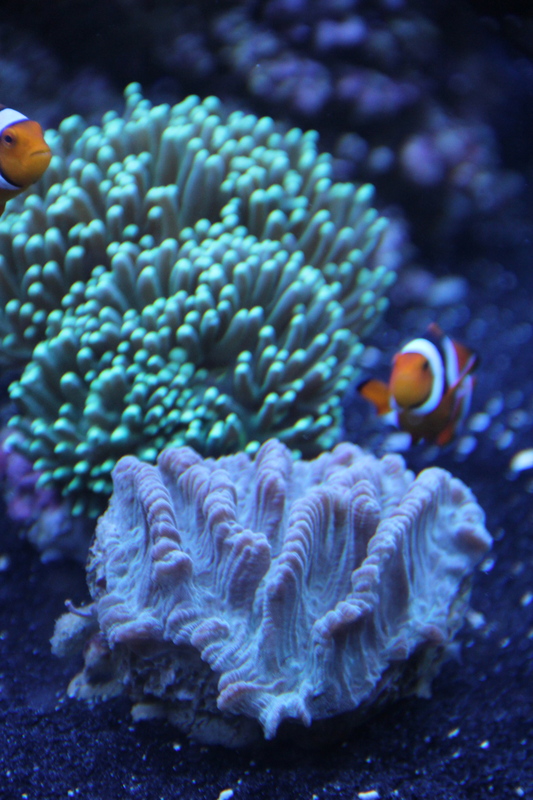 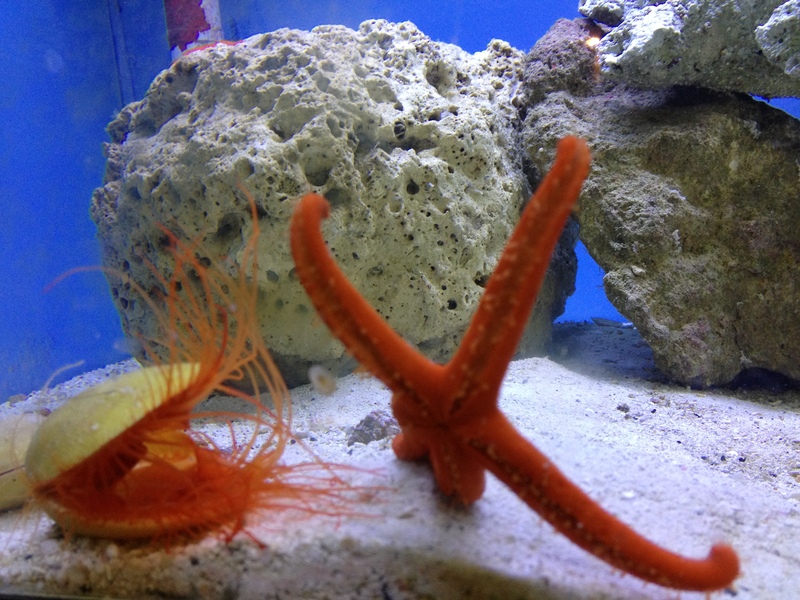 Scallops will often move around and will settle in your rockwork, where they actively feed off of your water column, helping to keep your aquarium clean. 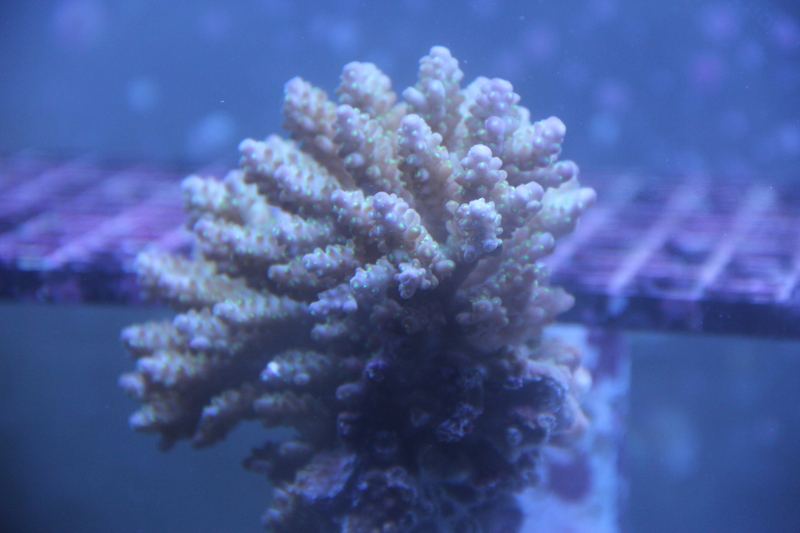 With infrequent feedings, proper water parameters, and no predators (i.e. 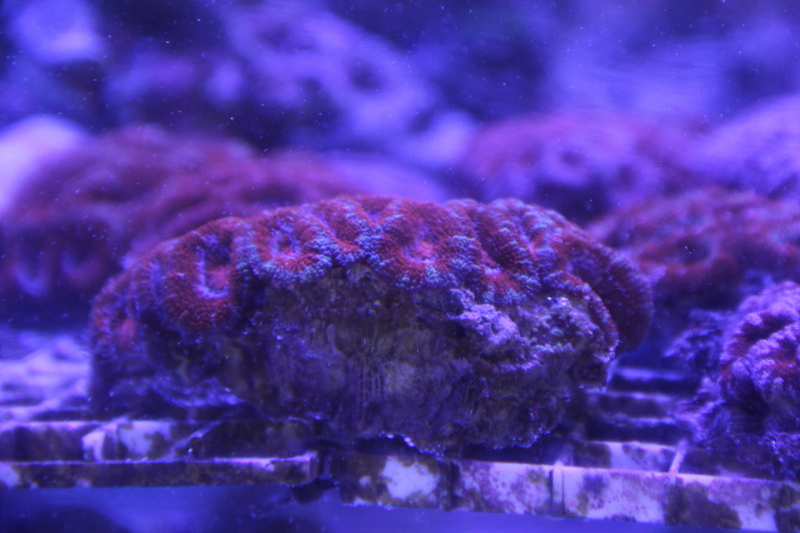 puffers, triggers, and other non-reef safe fish) the flame scallop will thrive in your aquarium. 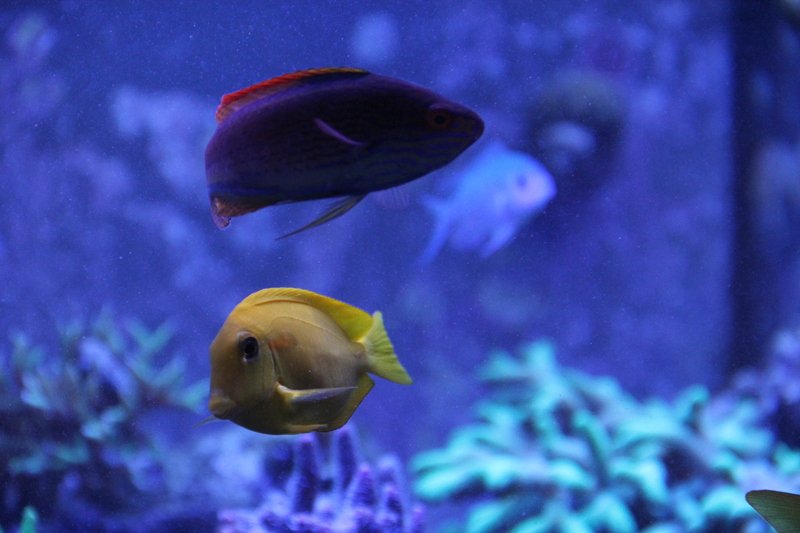 Their life span does not exceed two years. 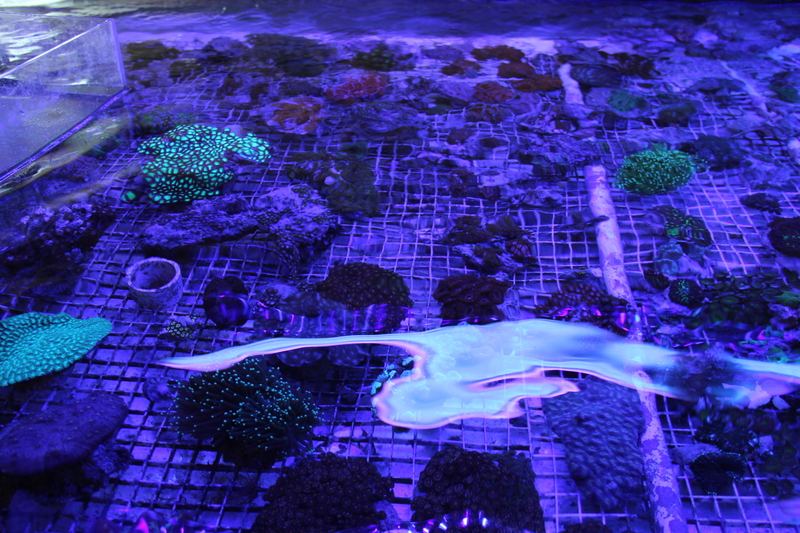 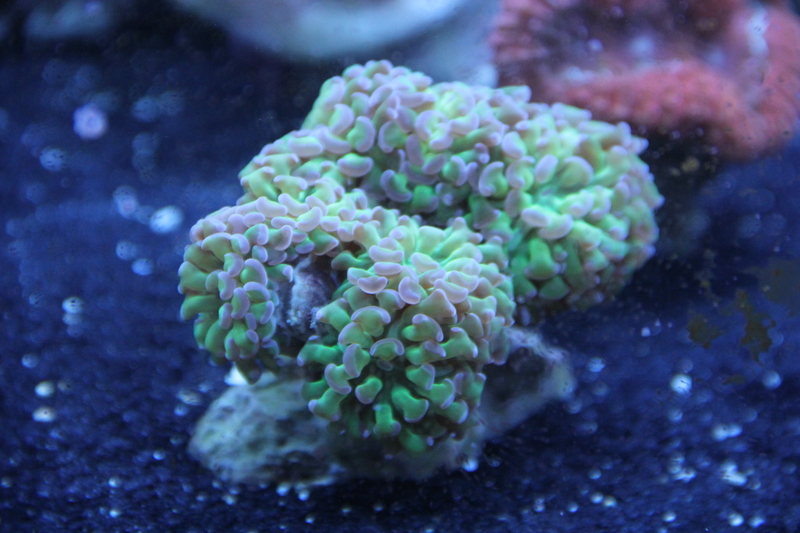 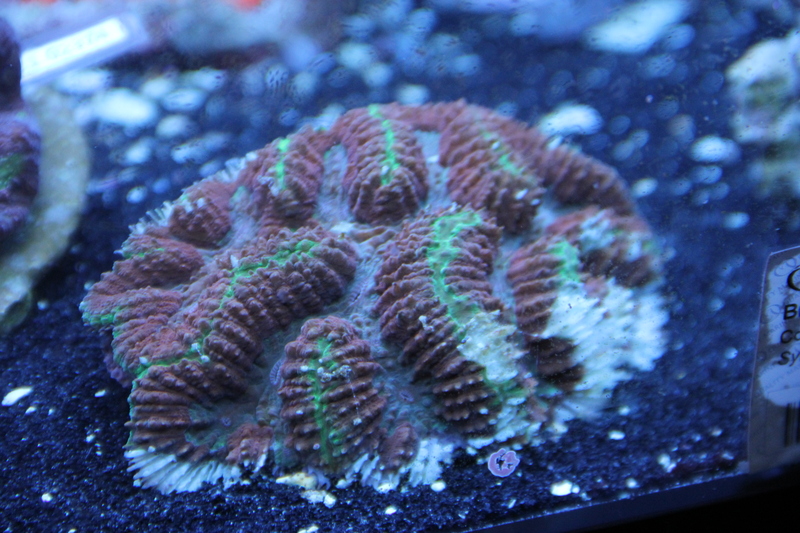 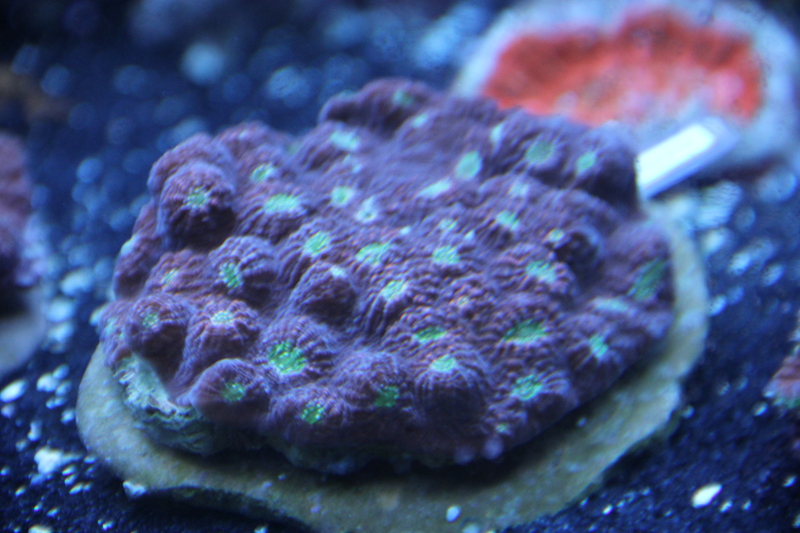 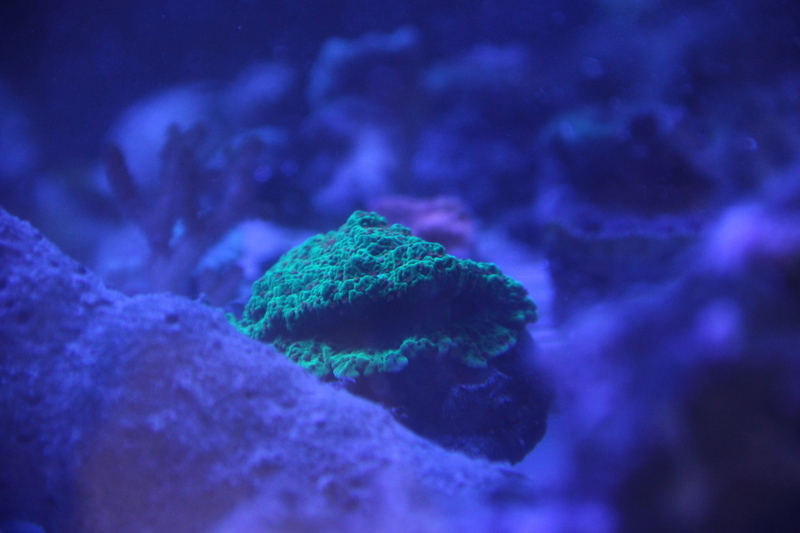 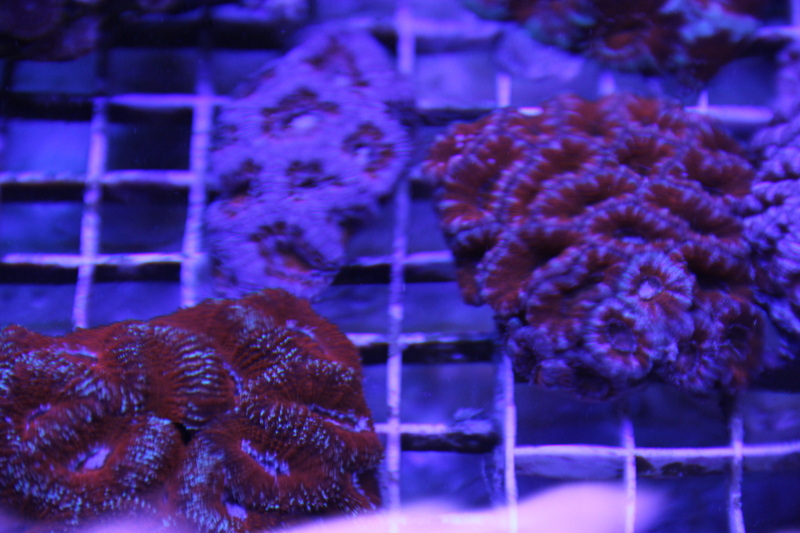 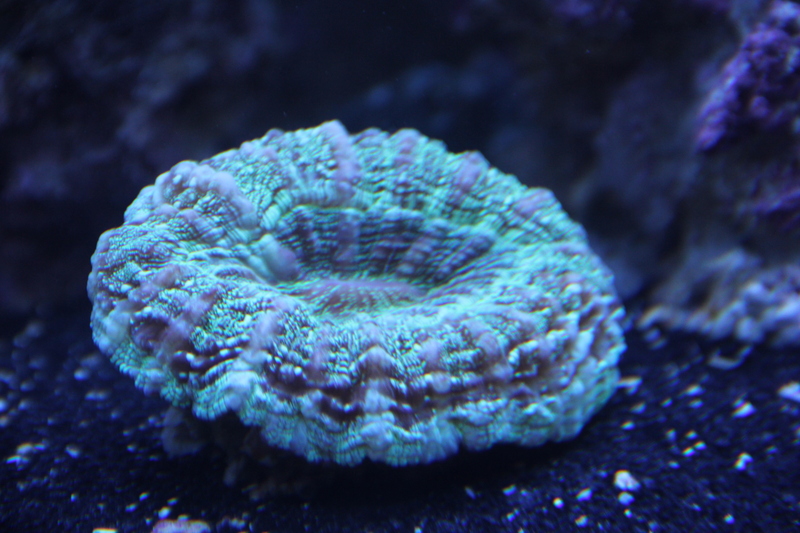 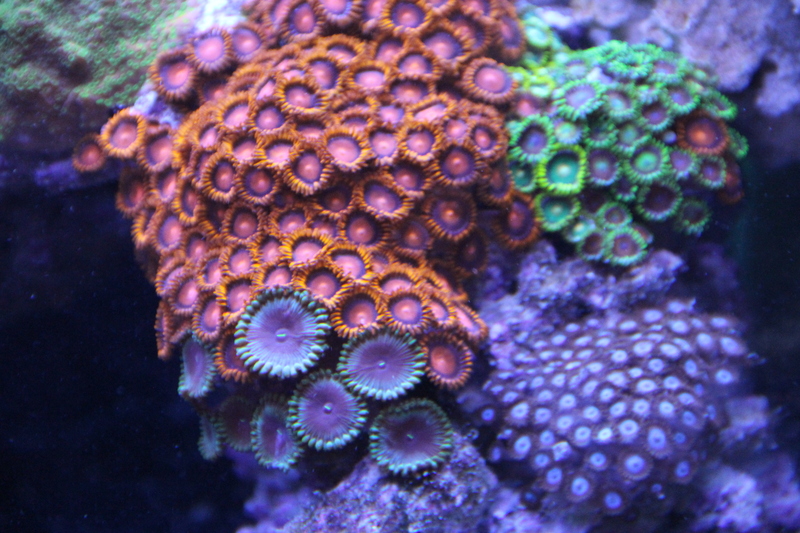 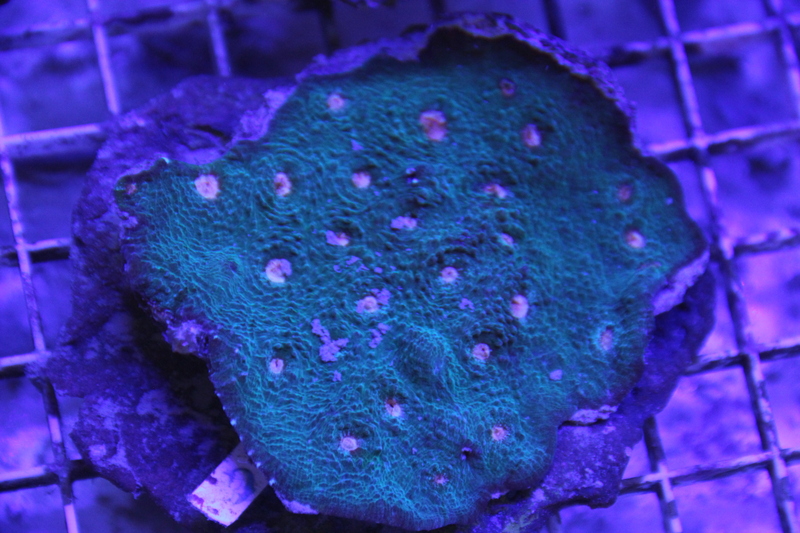 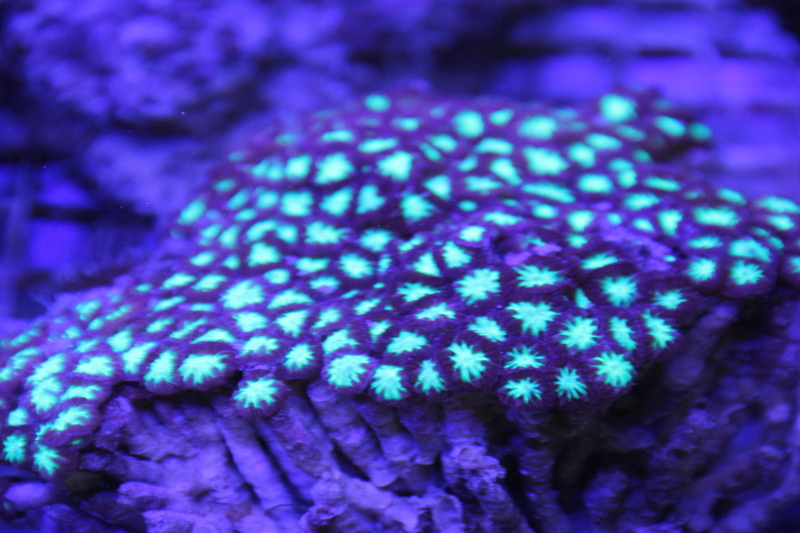 More commonly known as Zoanthids and Palyzoanthids, these easy to grow Coral come in almost every color. 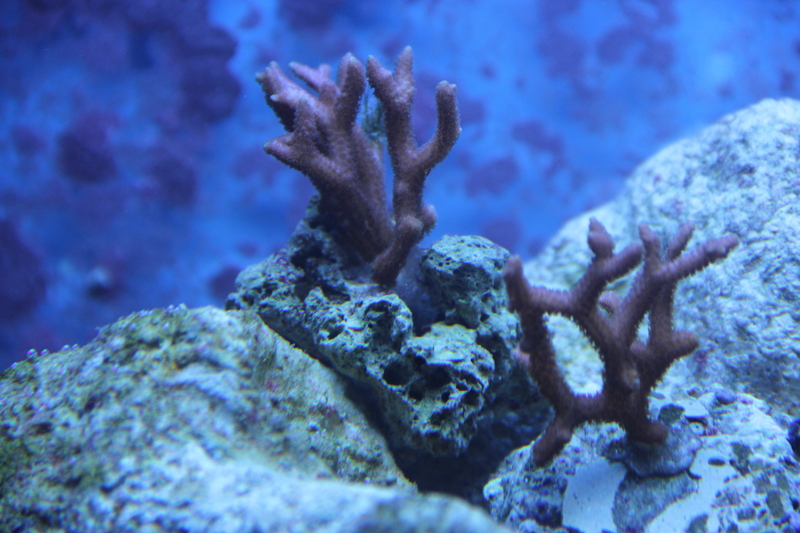 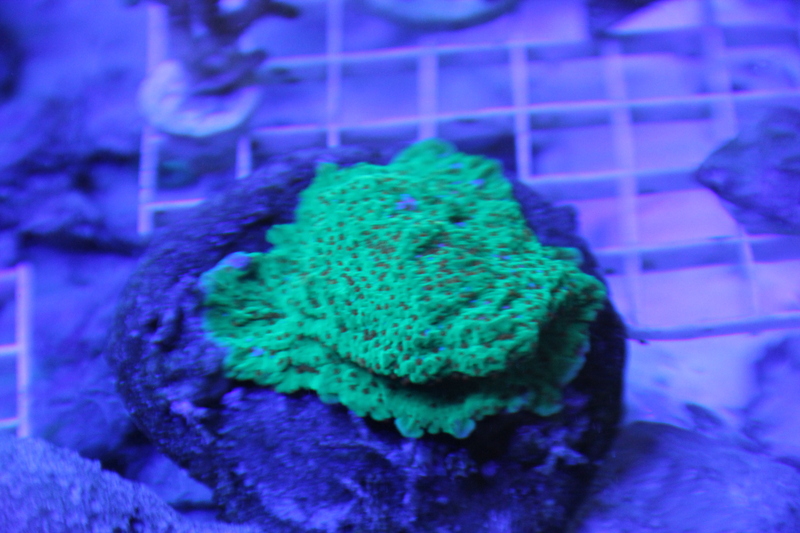 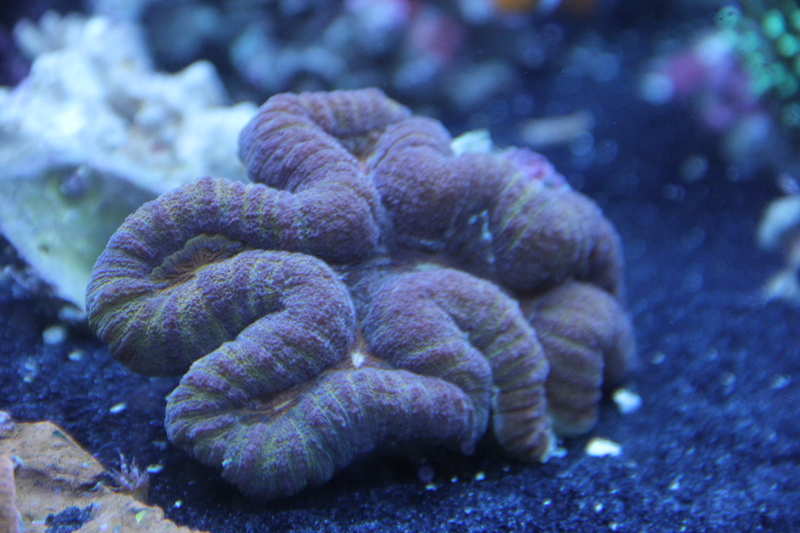 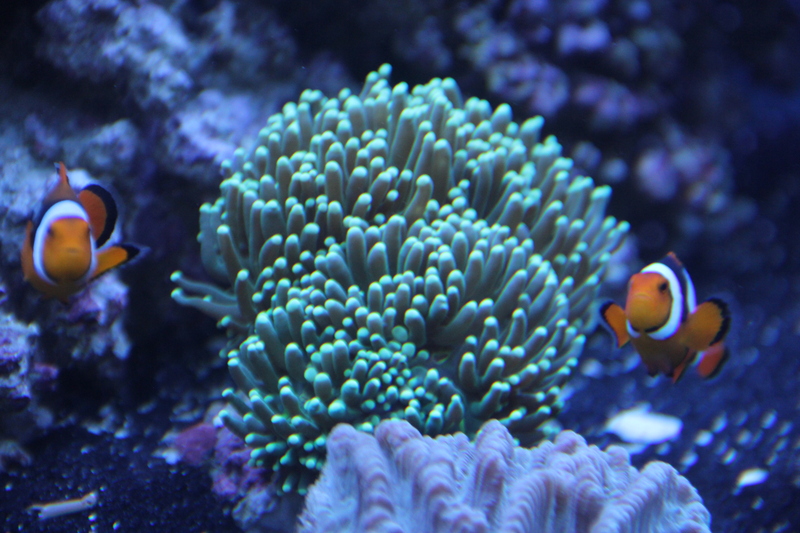 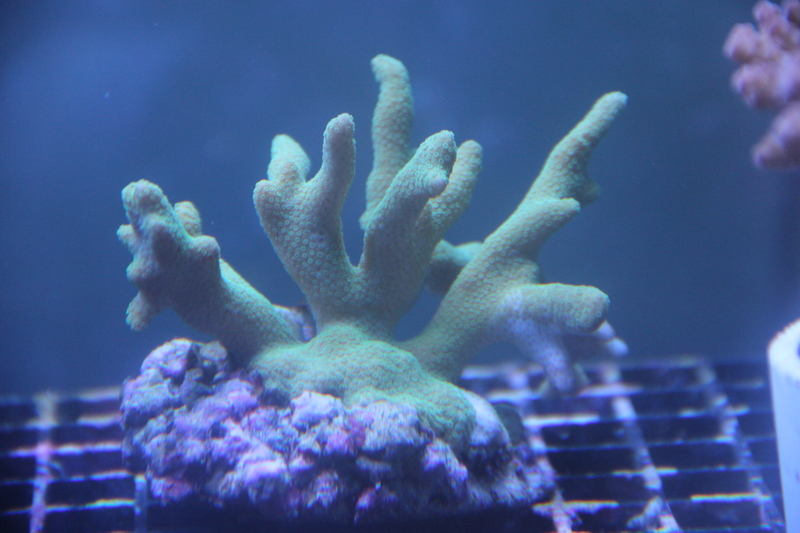 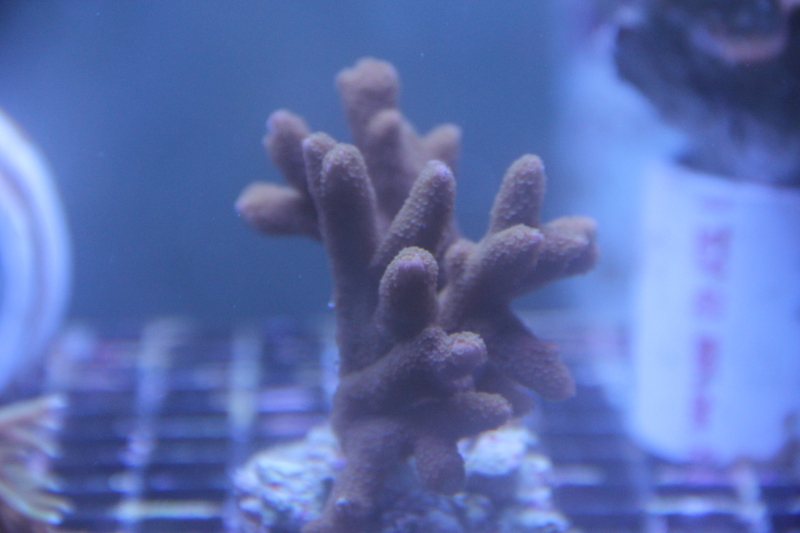 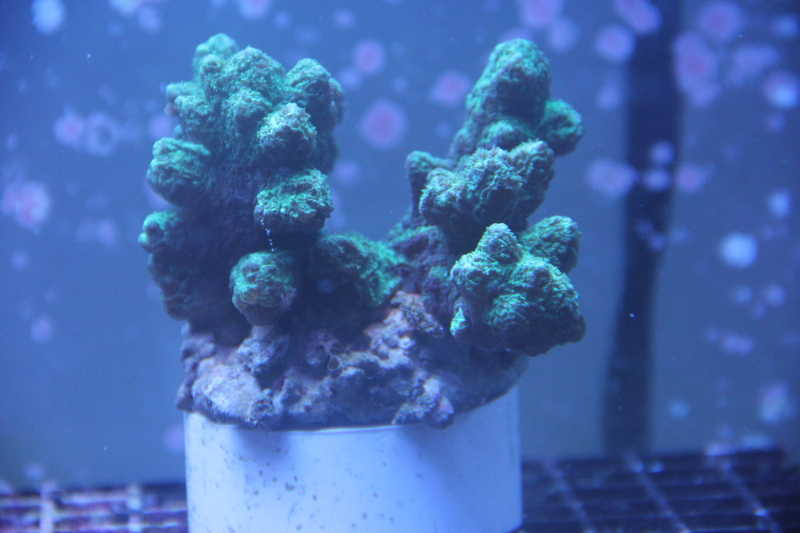 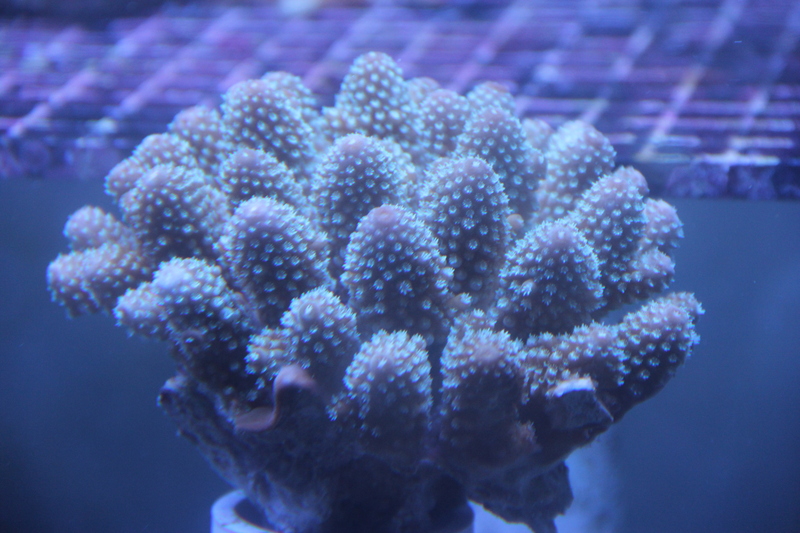 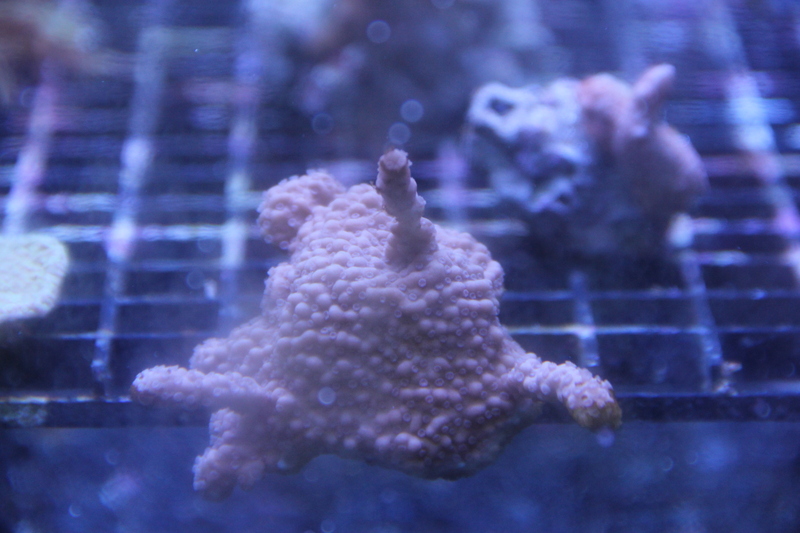 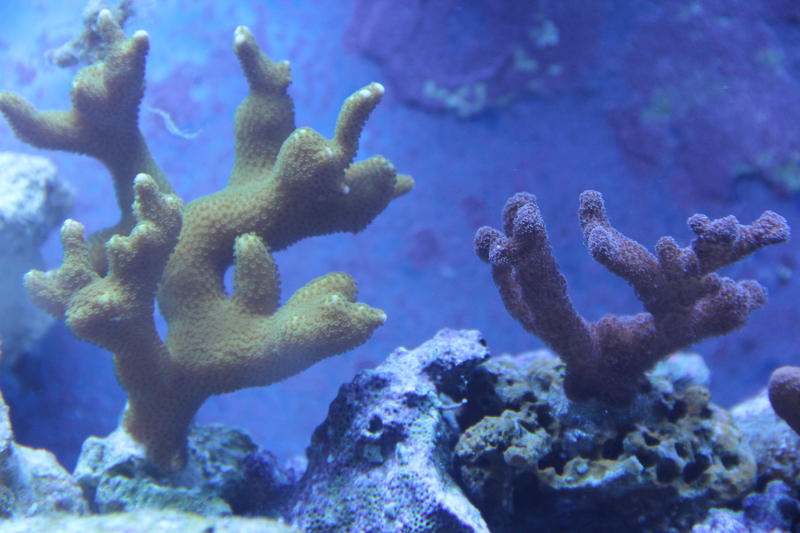 Once established, this Coral will spread, sometimes rather fast, onto adjacent rock. 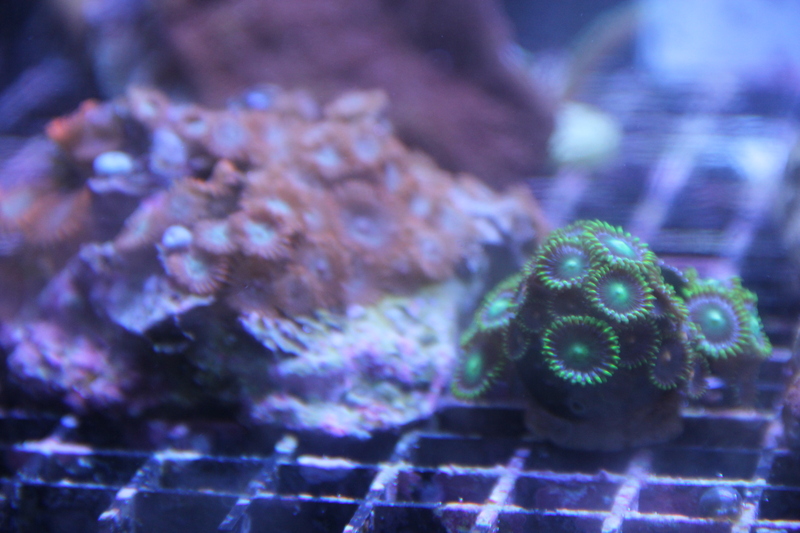 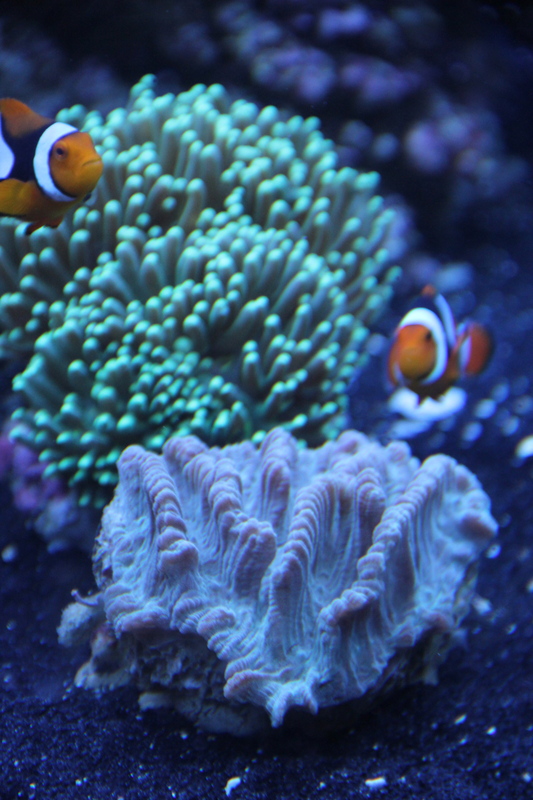 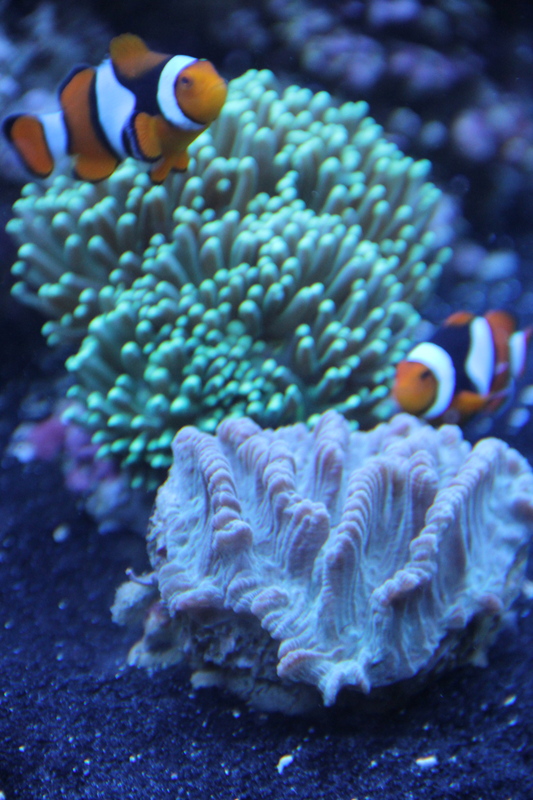 Grow your own Zoanthid garden by placing different colors and morphs together, creating a beautiful and lush reefscape.